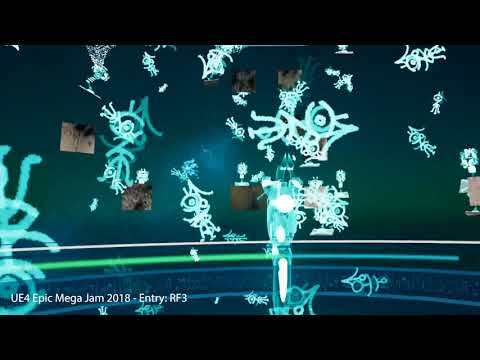 We submitted this project for the 2018 UE4 MegaJam . During the jam we were naming it Reality Fusion 3 because of the 3 different gun types that would fuse together, but that name sort of escaped us toward the end of the jam. Ended up submitting it as "RF3" for lack of a better title. Built by team of 2. We're hoping to add more polish to this and fix some buggy gameplay issues as time permits (juggling this with usual life stuff).